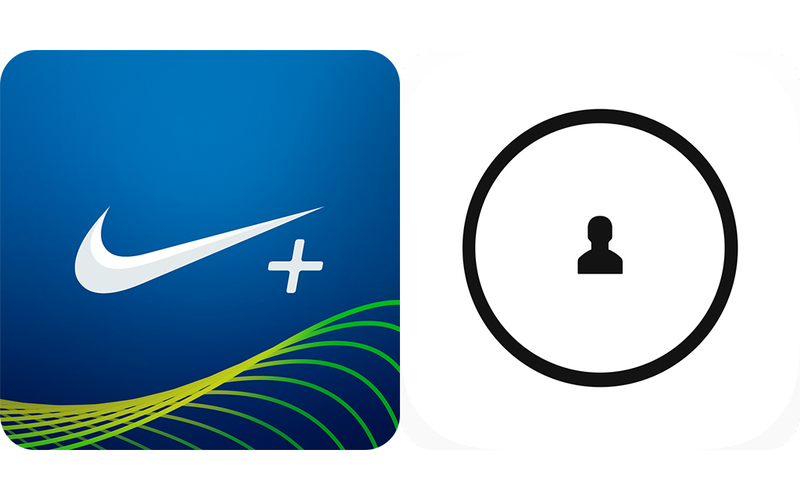 Nike+ Move by Nike, Inc. (Free, 8.3 MB): One of Apple's chosen tools to showcase the iPhone 5s's capabilities, this fitness app gives you motivation to move in Nike's iconic fun and friendly way. By utilizing the M7 motion tracking coprocessor, walks, runs, bicycle rides, jumping jacks, and even those steps for a tasty beverage are all captured more accurately and efficiently than ever, and with the same seamlessness as health enthusiasts have come to expect. At the forefront, a simple display highlighting today's earned NikeFuel, the platform-wide measurement of converted energy. For further details, just slide your thumb to the left and flip through color-coded hourly, weekly, and location-based breakdowns, plus friend comparisons and accomplishments. The app features neon-filled 2-D graphics as well as Nike+, Facebook, and Game Center integration to share scores and compete against friends. 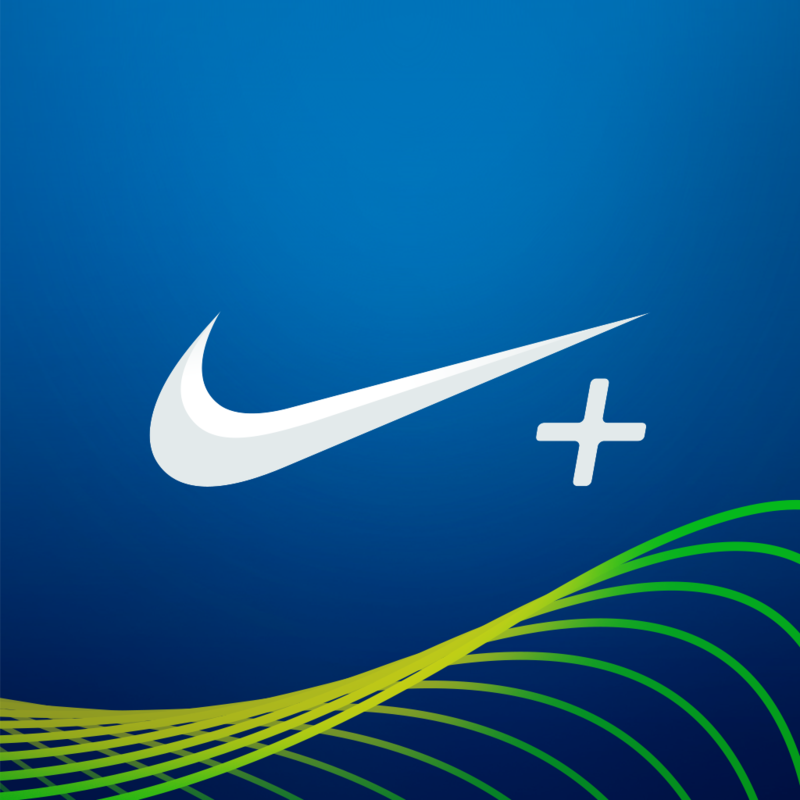 A free Nike+ account is required. 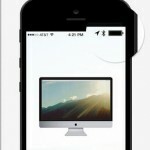 Knock – unlock your Mac without typing a thing. Your iPhone is the password. by Knock Software, Inc ($3.99, 1.5 MB): This unique utility turns your iPhone or iPod touch into a wireless keycard for your Mac. Whenever you need to get back in, just walk up to the computer and knock on your iDevice like a door, no pounding necessary. Two solid and safe taps will do fine. 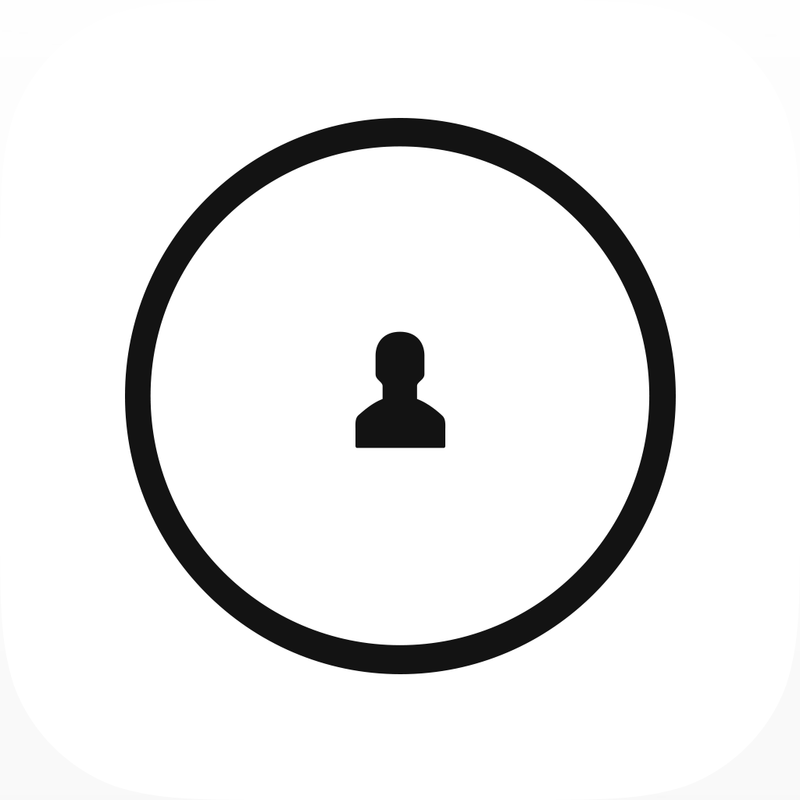 In more tech speak, the process involves securely confirming the iDevice identity, then surrounds the user avatar with an emanating green ring to indicate authorization, and finishes the unlock by sending the password, again, securely, when you knock. Simple, yet effective. For added convenience and security, screen saver and sleep lock are enabled, if not already, plus you can still manually enter the password and unlink devices as needed. 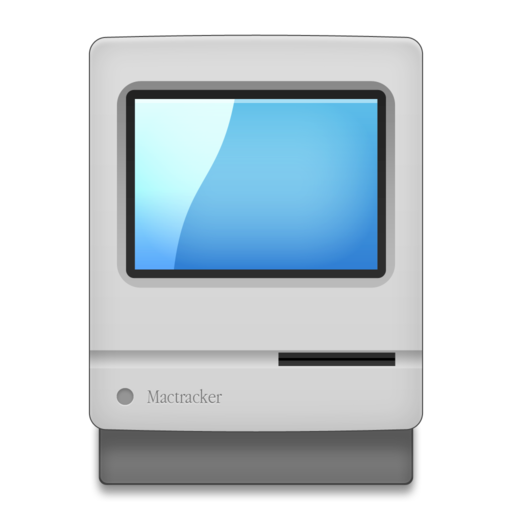 Knock for OS X requires a Bluetooth 4.0 equipped Mac. 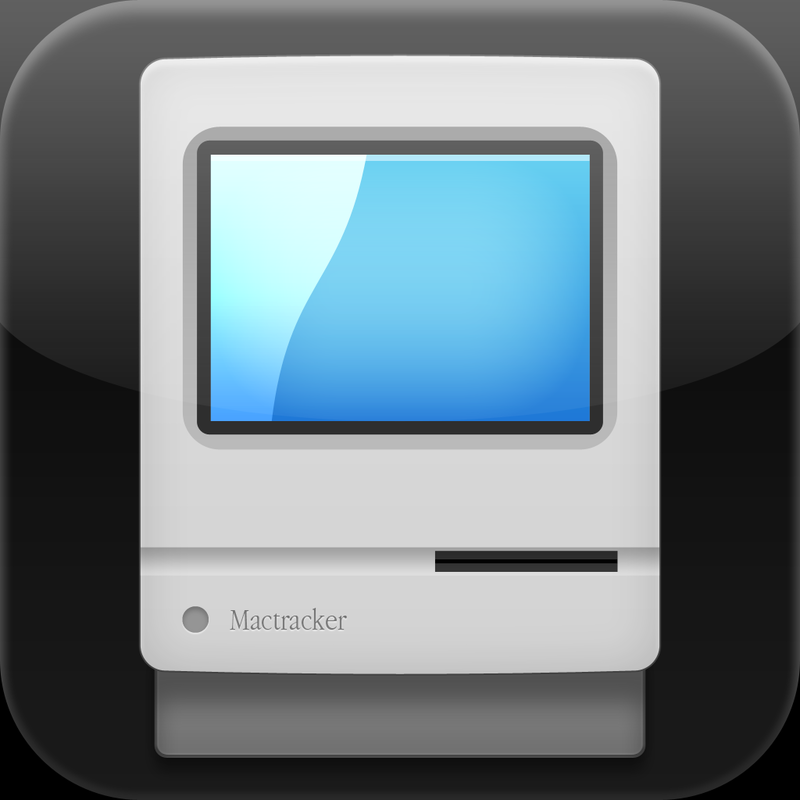 Download and run the host software to verify compatibility or check your system features using an app such as MacTracker. NOTE: Knocking isn't recognized without an active login prompt, i.e., keyboard input may be necessary if your Mac goes to sleep or starts screen saving mode.